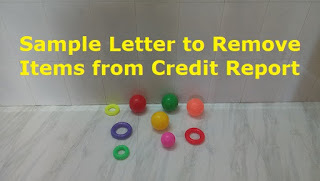 Are you looking for how to write a letter to Credit Bureau to remove an item from your credit report? Take a help here by looking at the sample letter format written for you. If you have receiving late payment credit entry in your report, but you have done the payment on time, it will create problem when estimating your credit for some other purposes like getting loans, to get insurance, getting a facility such as cable TV, internet, utility, or cell phone service. So proper credit report is essential for everyone. You may also hire a credit repair company to inspect your credit report if you have so many items recorded in your report and could not able to find out bad or late credit yourself. It will be good if you have done it yourself and you can directly report to your credit reporting agency to correct report. You have to submit your issue with a letter detailing what item is to be removed from your report. 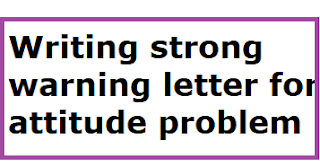 Here is a letter format for the same. I, Albert Nova myself have reviewed my credit report and I have observed that a late payment credit and so I dispute here the late payment claim. I have attached my credit report with the disputed item highlighted with a square. The item indicated in square is an incorrect late payment claim from ________________ [Write here the name of the source]. I am sure that the payment for this item was made on time and I have attached a photocopy of my receipt of payment. Hence I kindly request you to remove this inaccurate information from my credit report. I have also attached the proof of my identity (copy of my driving license). Please re-investigate this late payment claim and remove it from my credit record. Note: Make sure that all enclosures should be of copies only, NOT original. Readers are advised to make any changes when they deem fit in the above format for removing items from Credit Report. The above format is for sample usage only. Are you looking for teachers recruitment application format? 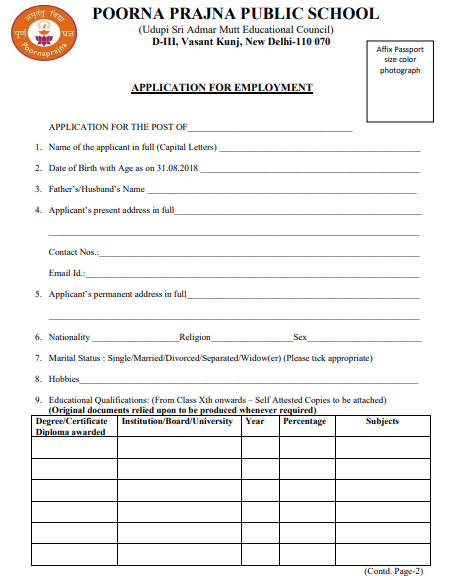 You can here download a sample format that can be used to get a job in Poorna Prajna Public School located in New Delhi. The recent job notification for teachers has been published and the details are provided below. 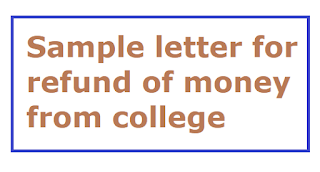 This is the sample letter for refund of money from college. 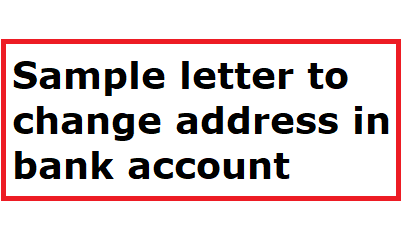 In this Sample letter, the letter must be sent by certified email, So only the sender has a very clear proof of his date and time the letter sent and received. Any attachments regarding the refund should be copies of documents and should not have original documents. I am the student of the _______________ [name of university]. 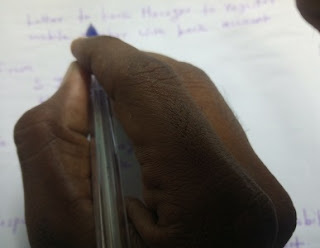 My admission was made on ____________ [Date] in the Computer Management course. By this letter I request you to refund my tuition fees of $500. According to the policies for refund mentioned in the student manual, the full refund will be granted if the student discontinue from the course within 8 weeks from the beginning of the course. You can see my admission date. I am within the limit. The reason for the discontinuing the course is because of a urgent medical treatment. I met a car accident. In that accident my hands were fractured and I will be undergoing the treatment for the broken hands for the next 10 weeks. So I will not able to attend the class and continue my course. Note to visitors: The above letter format is for sample usage only. You need to make any necessary changes to suit for your situations. 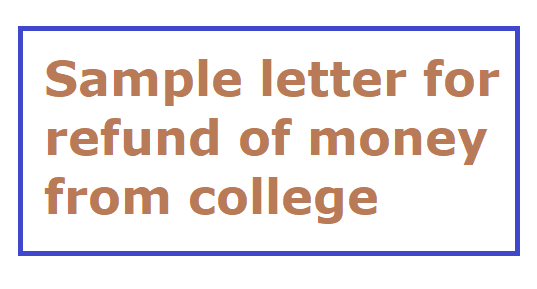 Thanks for reading "Sample letter for refund of money from college" and consider sharing it via social media to spread the article you like here. Thank you once again. In thought of leaving your job after worked hard for many years ? Whether you are going to rest of your life with your family or start new venture, whatever may be, you should let your boss know that you are going to retire. You need to write a letter and inform your employer that you are retiring. The retirement will be given as per the company policy and Govt norms. Mostly at the age of 55 to 62, the retirement comes. The age of retirement differs from country to country. If you are going to retire at the superannuation age (the defined retirement age), then your retirement will automatically come and the employer itself gives you the retirement and there will be no letter request to submit. But if you want early retirement like 5 years before your actual retirement age, then you must surely submit a letter of request stating that you need retirement. Here is a sample format of letter that can be used for writing your retirement letter. Note that, you should write anything bitter experience you had in the company in your letter. That will be unpleasant leaving. Say positively whatever you have achieved. Even you can help your employer finding a better person for your position that you currently held. 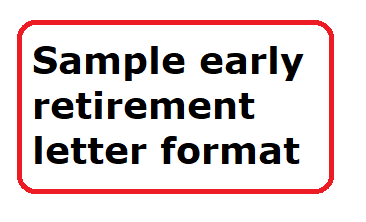 Also state your retirement date clearly in the first paragraph of your letter and you can say your reason for your early retirement next to your retirement date. 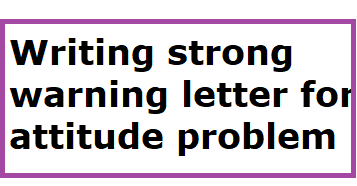 Anything extra can be written in the third paragraph of your letter. Here is a letter format for early retirement that can be submitted to your HR manager or the concerned person who is responsible for. I would like to sincerely thank you for all the great opportunities you have given me as an employee at______________ [Company Name here]. It was really an amazing journey with your all here and I have spent my life here for the past 25 years. I have no words to express my thanks and it is the time to move on to the next phase of my life. I am now at the age of 50. My age restricts me to put hard work like I put before. If you would like to fill my position with suitable skilled person and I am ready to assist with you within rest of my working days here. I can be reachable at my phone number _____________ [Write your phone number here] and at my email ________________ [Write your email here]. Thank you all once again. Please let me know if I can be of any assistance during this transition. 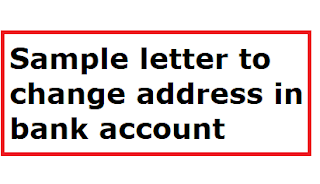 Note to Visitors of this howtoletter.com website: The above letter format is for sample only. 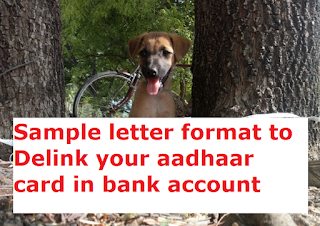 You are required to modify the letter format as per your needs. 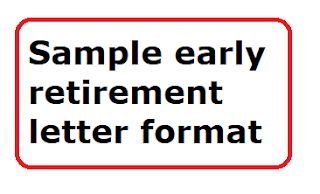 Thank you for reading a Sample early retirement letter format through us. 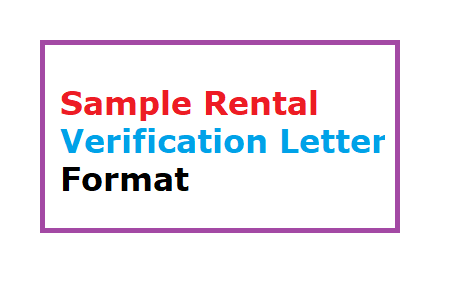 There are so many situations where rental verification letter is required. You may be in a position submit a rental verification letter as a proof of your residence. The situations differ person to person. If you are required to apply to a state or federal assistance program, then this letter format is a must. 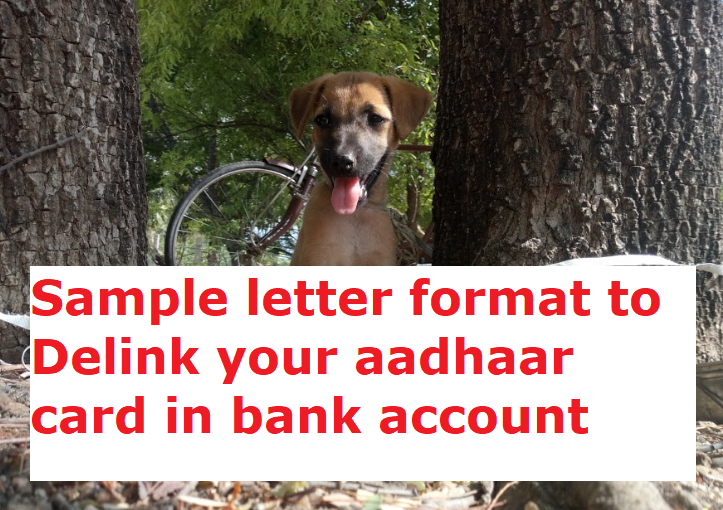 In banking sector too, you can show your proof of residence with the rental verification letter obtained from your landlord if you are living in a rental house. The person who lives in rental house is called Tenant and the house owner is called as Landlord. Sometimes, this document can be used for putting admissions in schools or colleges for your children. So it is one of the important document. 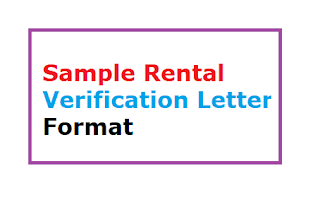 Here is sample letter format for rental verification letter. This is a reference letter which confirms that John and his wife Juli with their children Michel and Rebacca have been tenants in the above property since 07th August 2015. The rental property is a 2-bedroom apartment. Their monthly rental is $1200 and John is sincere to pay his rent on time, there is no issue about it. The behavior and characters are good and there is no complaints from neighbours, and the tenants John's family have kept the property and its surrounding area clean and tidy. I can confirm that the tenants were respectful, friendly and helpful. They made no unreasonable demands or complaints during their tenancy so far. If tenants want to move out from this property, I will do it within 14 days of notice as we agreed in a bond and I will return the bond after that. You are welcome to contact me on [phone number] and I will happily answer any other questions you may have.